New Jersey lawmakers canceled a scheduled vote on a bill to legalize recreational marijuana on Monday afternoon after it became clear Democrats would not be able to secure the necessary votes to pass the proposed law. The state's top lawmakers and Gov. 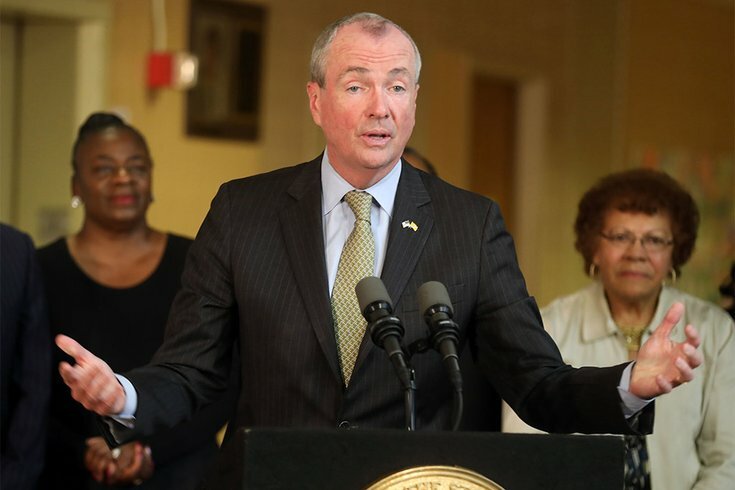 Phil Murphy, who has been a champion for legalizing marijuana since he was elected more than a year ago, said the New Jersey Legislature would not vote without the 21 votes needed for the bill to pass in the Senate and the 41 needed in the Assembly. The next vote will most likely be held sometime after the November elections, at the earliest, according to NJ.com. If the bill had passed on Monday, New Jersey would have been poised to become the 11th state to legalize pot and the second after Vermont to change its laws through state legislature, rather than through a ballot initiative. “While we are all disappointed that we did not secure enough votes to ensure legislative approval of the adult use cannabis bill today, we made substantial progress on a plan that would make significant changes in social policy,” Senate President Stephen Sweeney said in a statement to NJ.com. Monday's bill had been finalized by Murphy and other Democratic lawmakers earlier this month, after more than a year-and-a-half of back-and-forth and debate. It would have legalized recreational marijuana use for people 21 and older at a tax of $42 per ounce. It also would have made expunging marijuana-related criminal records easier. As many as 60 towns took a stance on the measure before Monday's vote. Some have even gone so far as to preemptively ban marijuana use and related businesses within their municipalities, including Bridgewater, Chatham Township, Point Pleasant Beach.